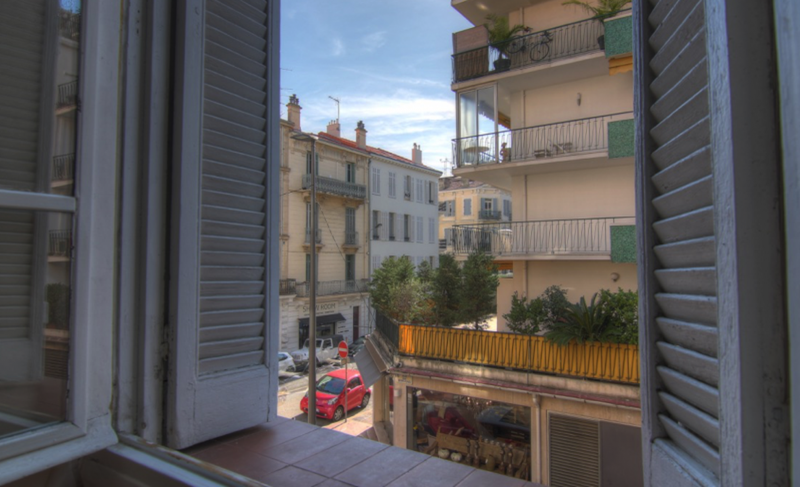 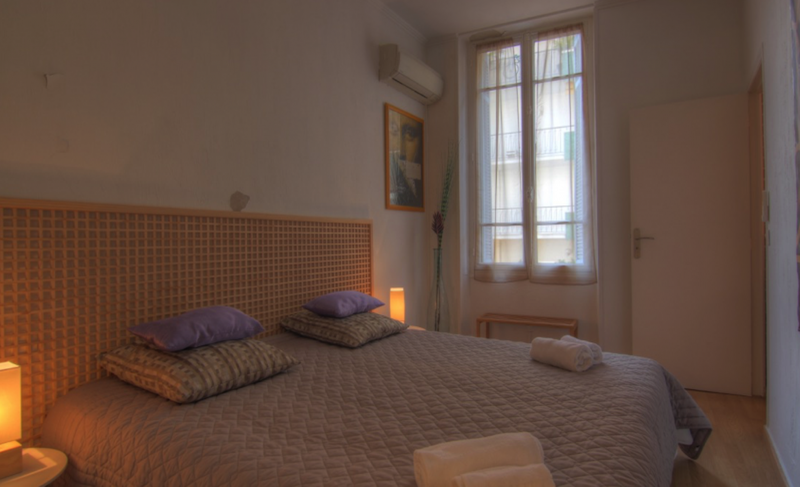 Excellent apartment located in the heart of Cannes, with incredible interior design and warm invited decor. 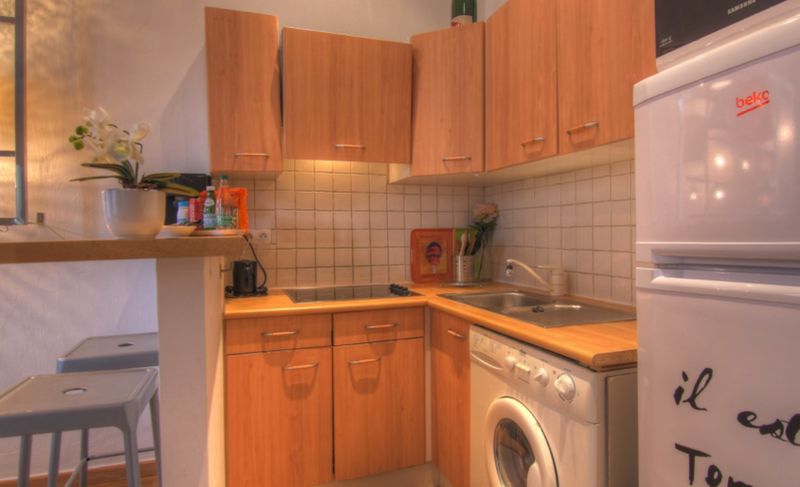 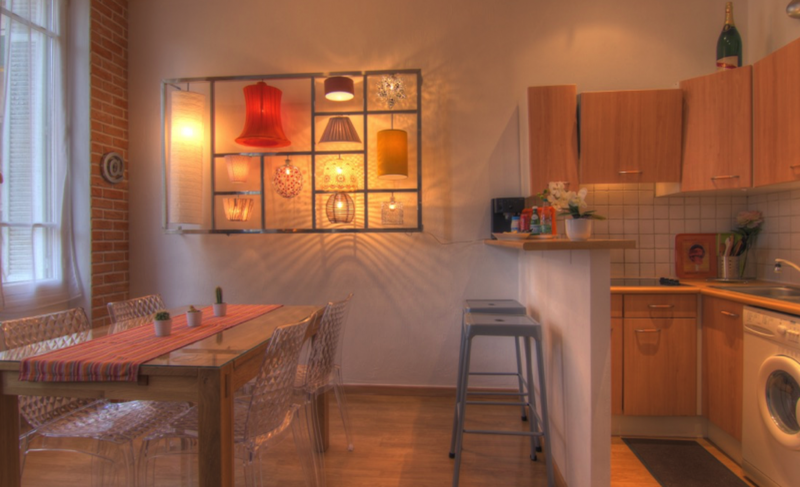 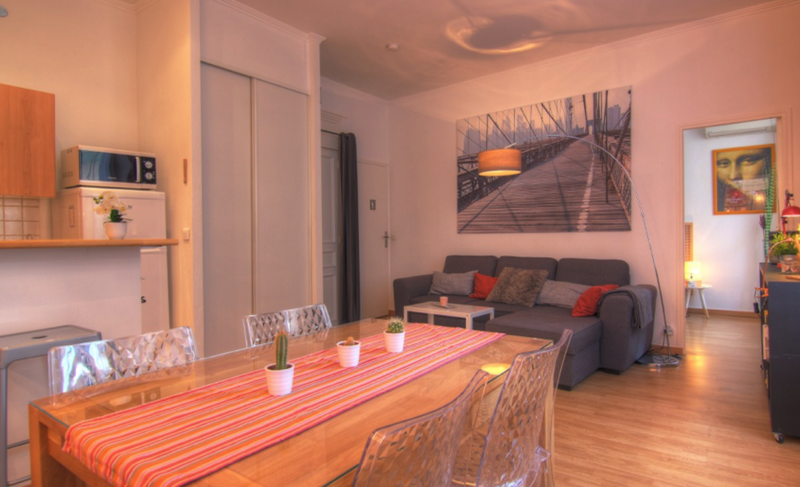 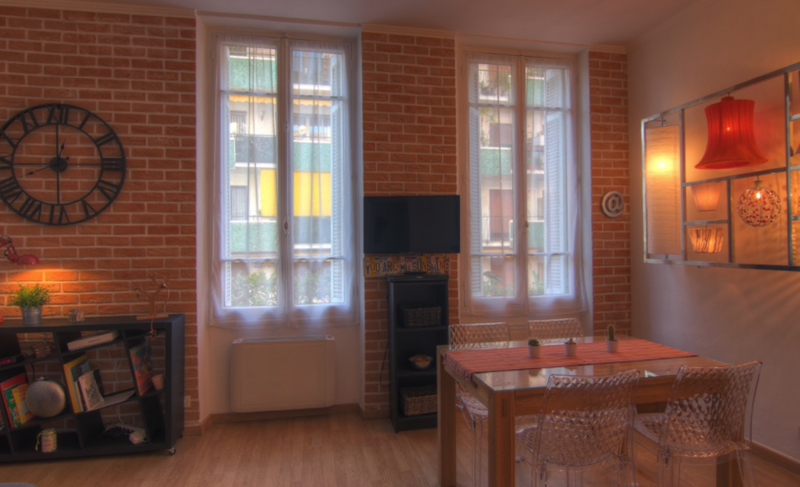 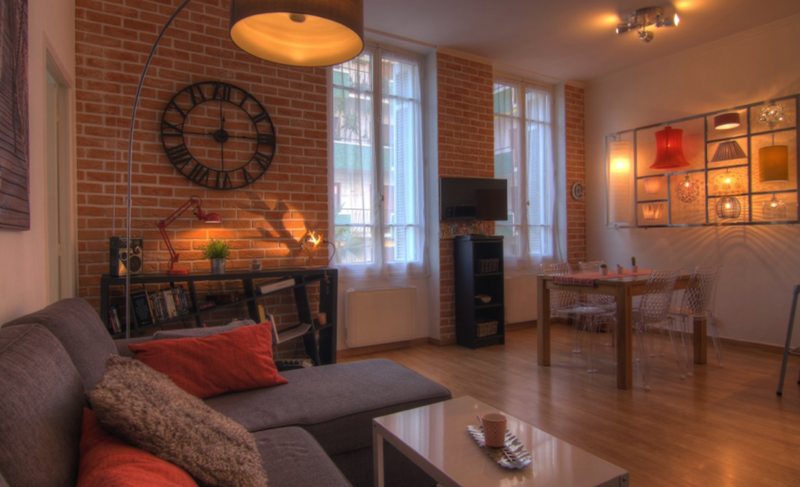 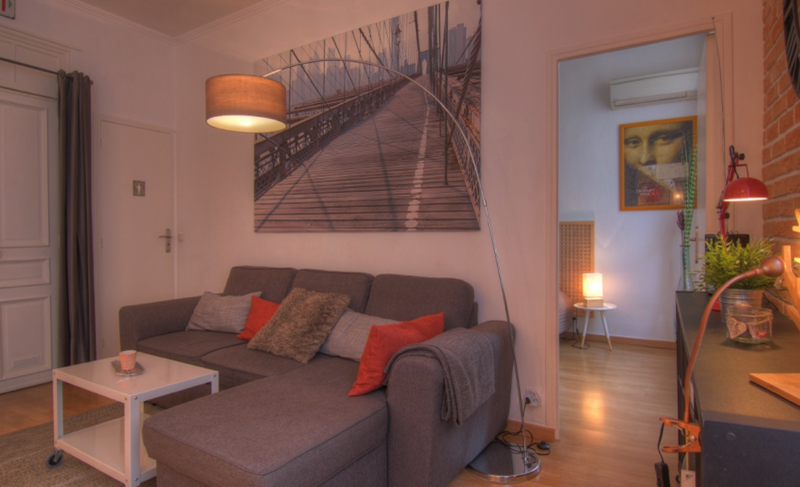 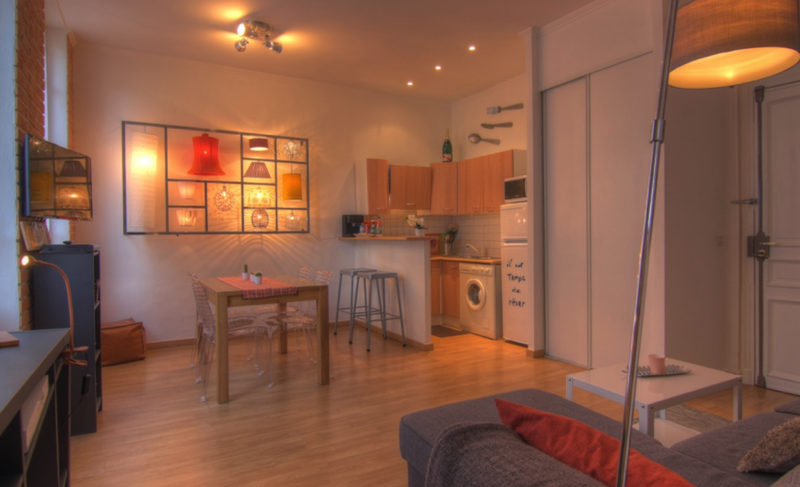 With splendid lighting throughout the apartment, you could stay in here and feel right at home, not to mention the excellent kitchen and cozy dining room table. 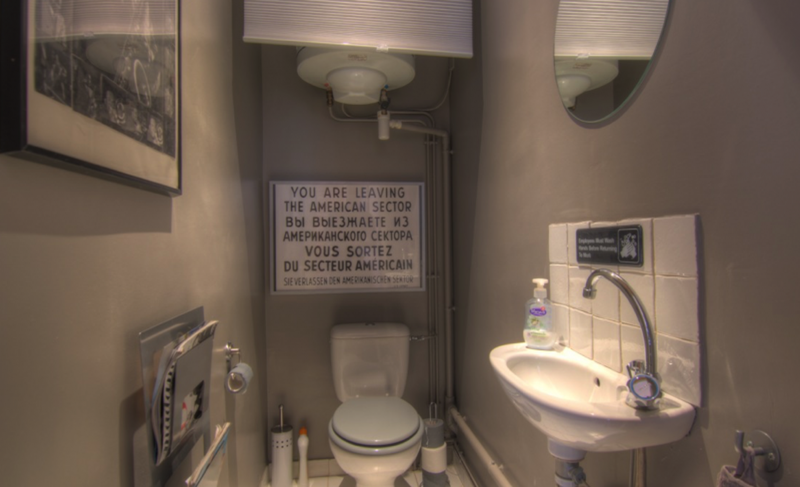 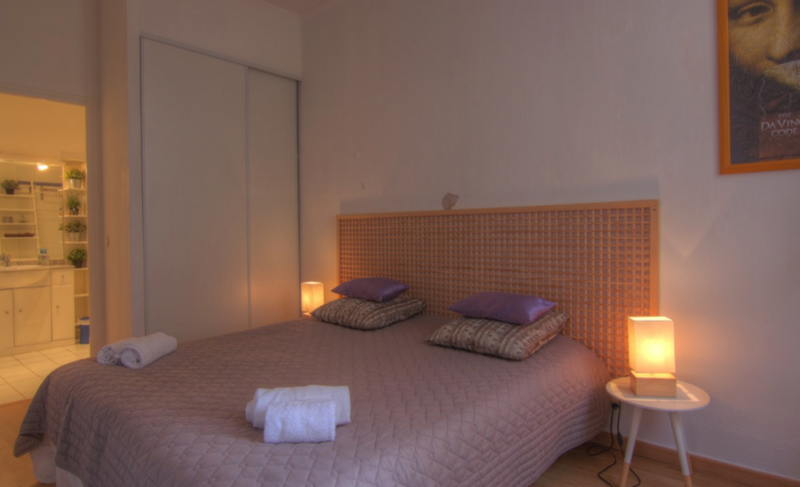 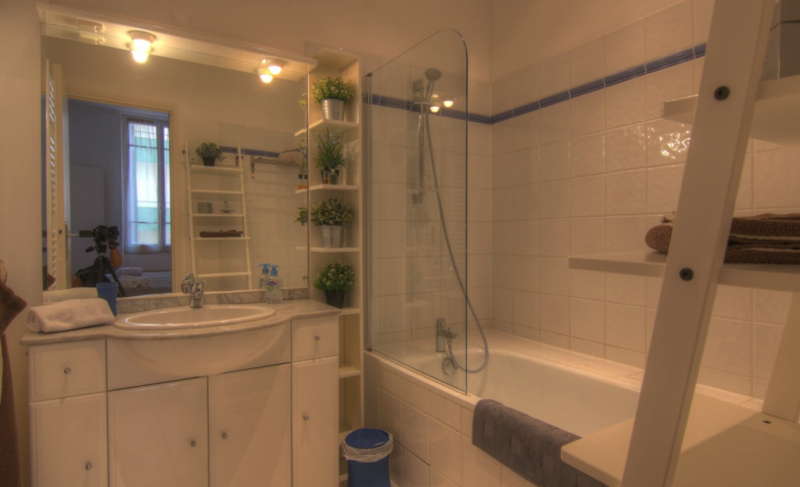 The apartment also has a bedroom with two single beds that can be formed into a double, a bathroom suite and a separate toilet.